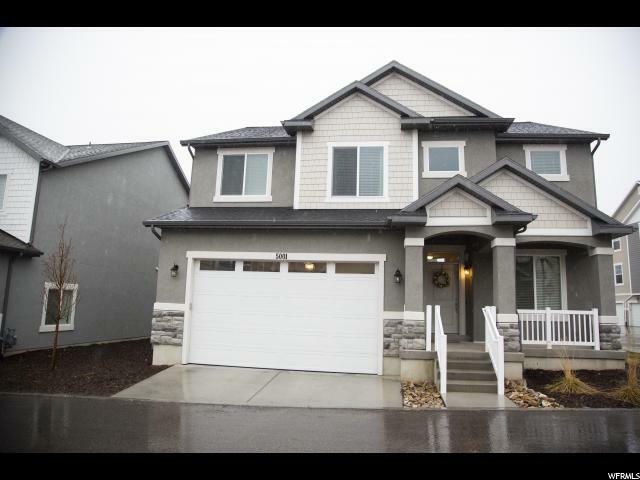 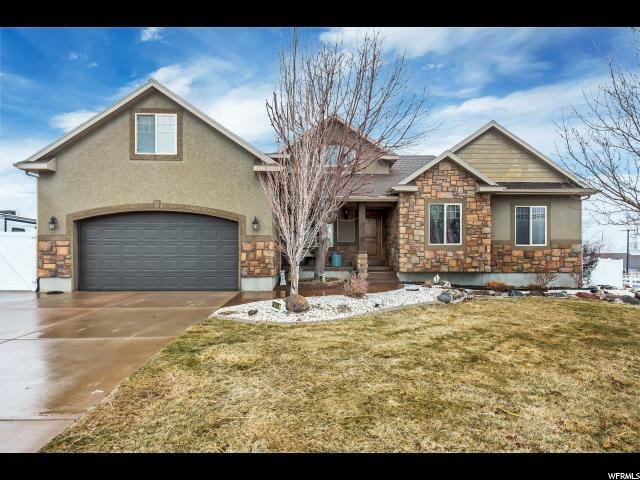 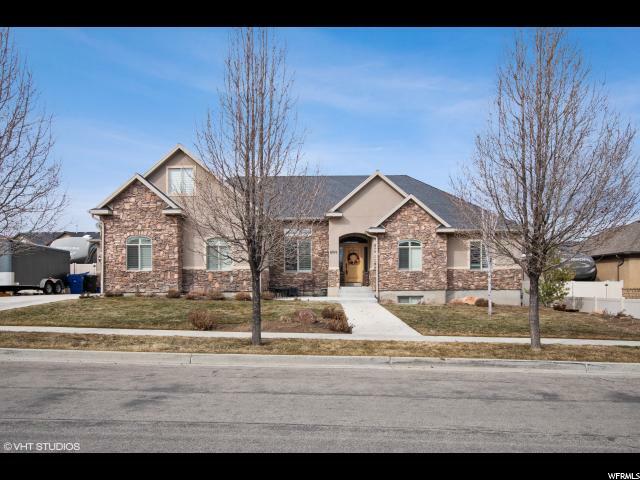 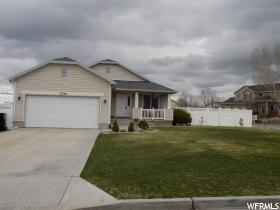 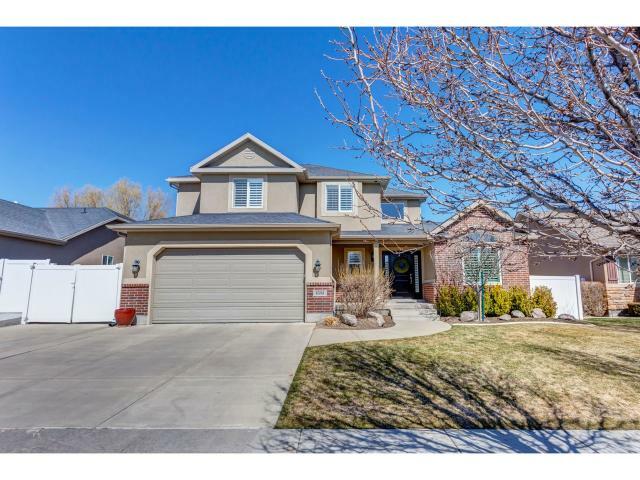 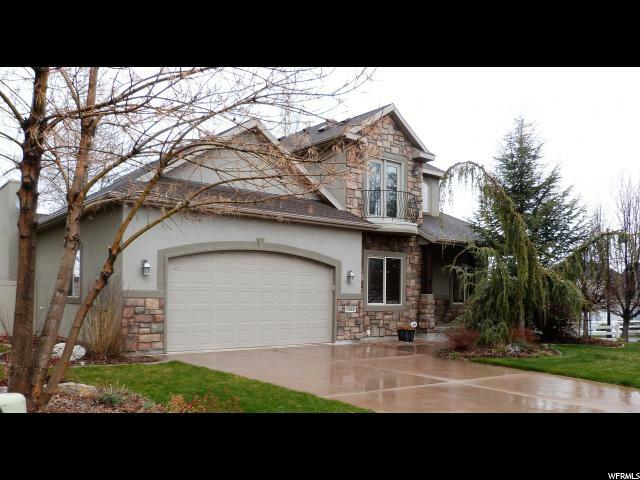 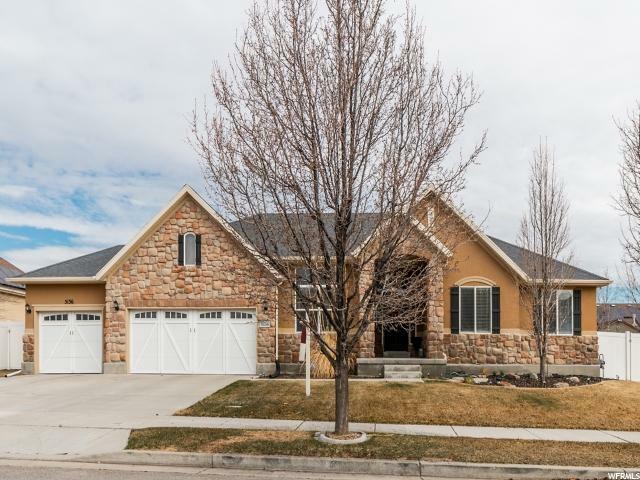 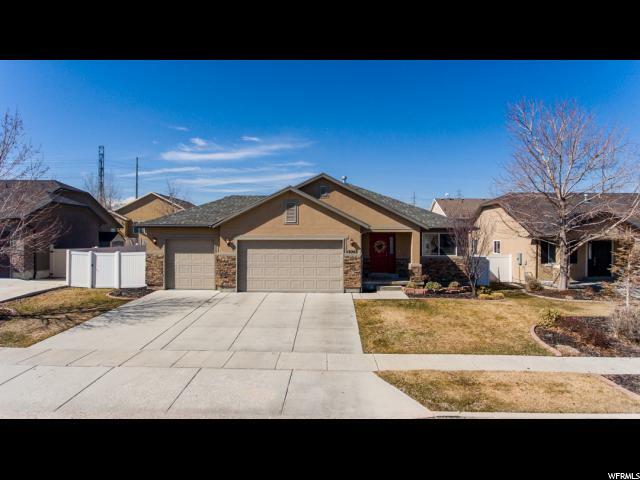 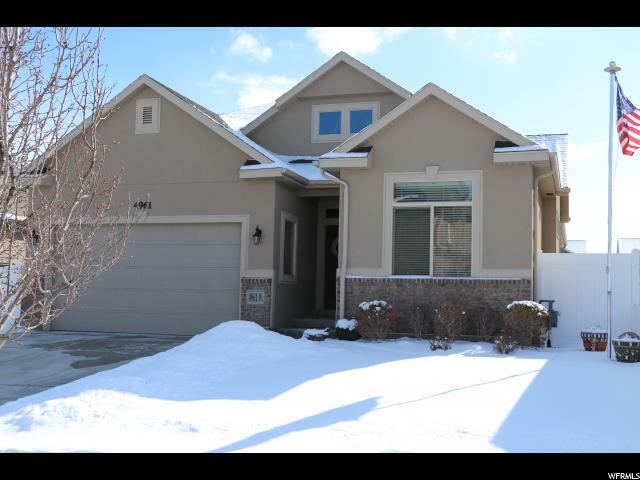 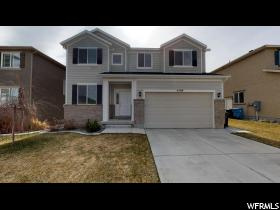 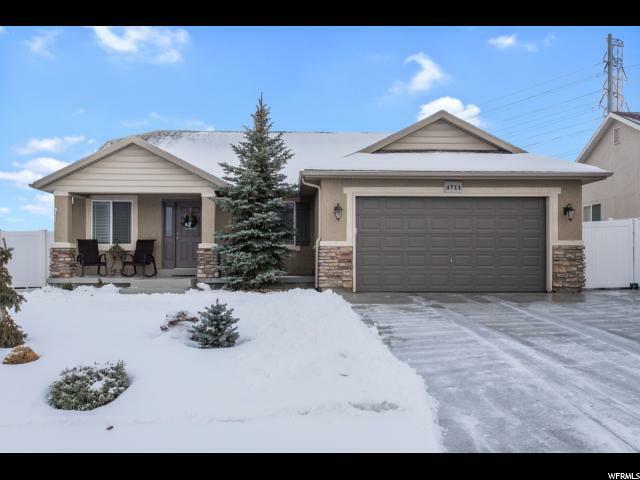 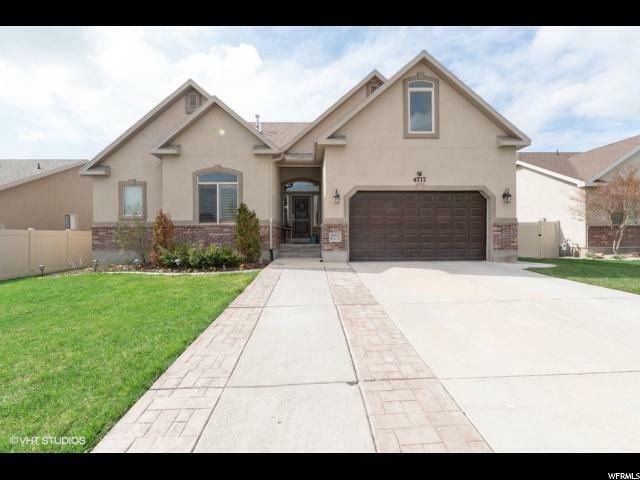 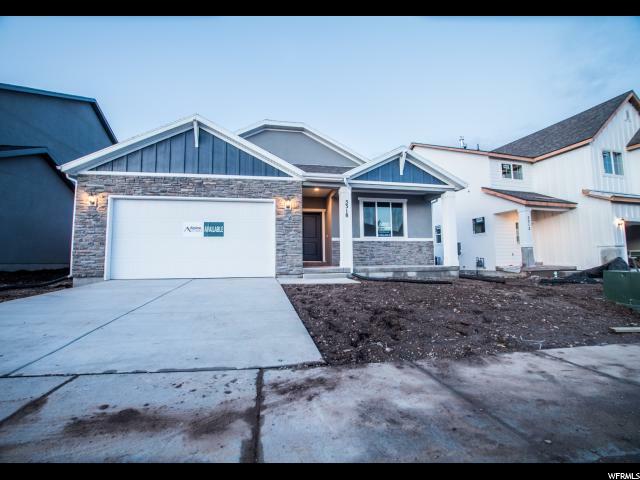 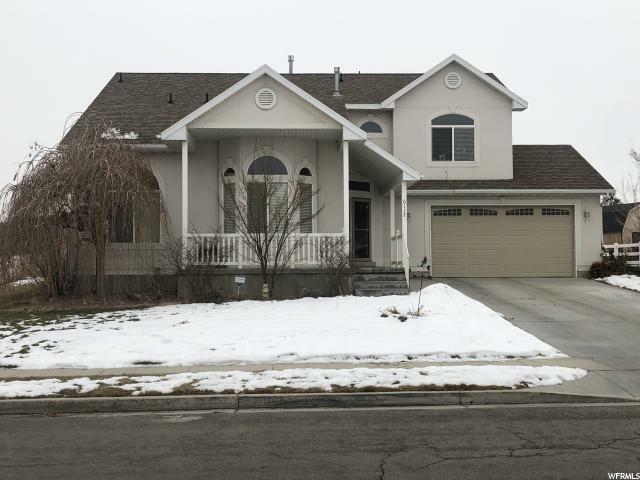 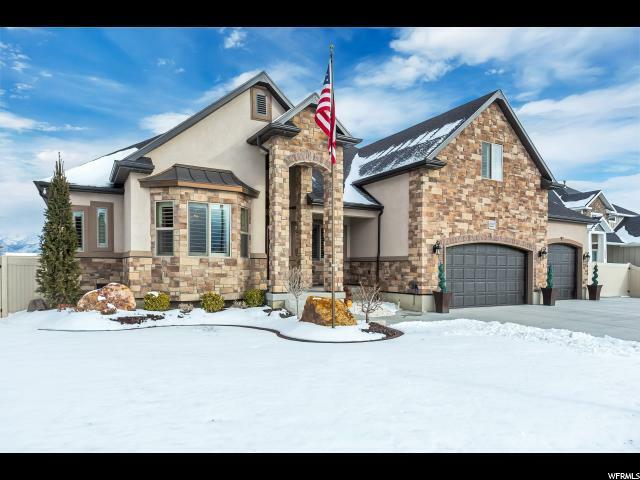 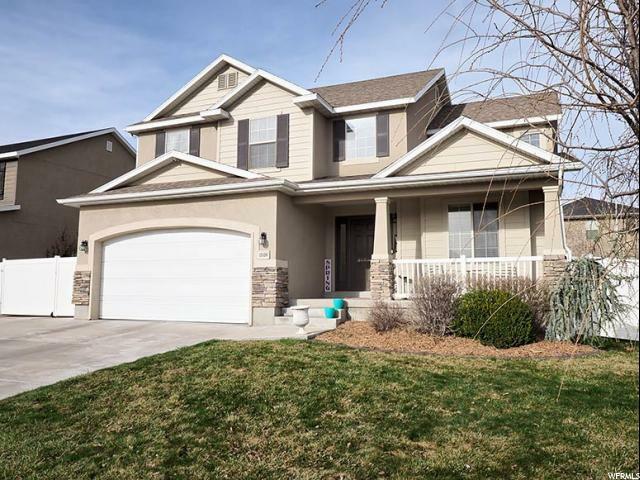 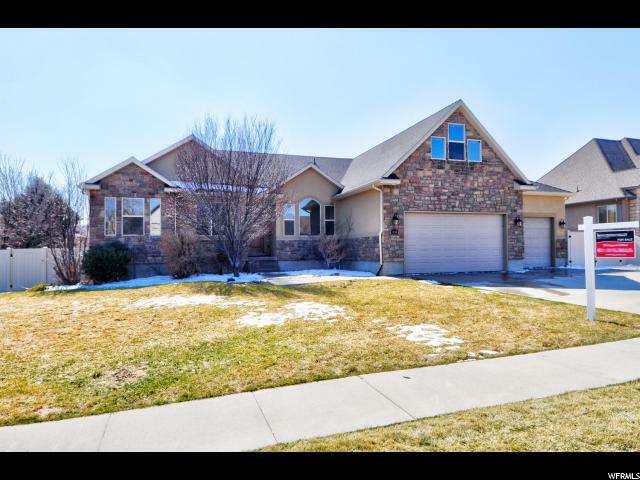 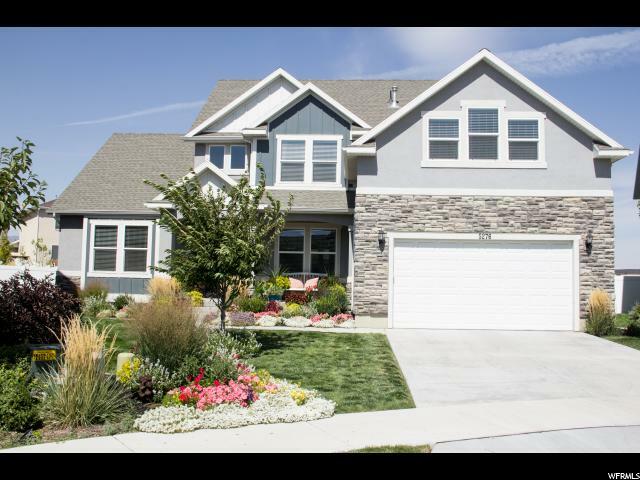 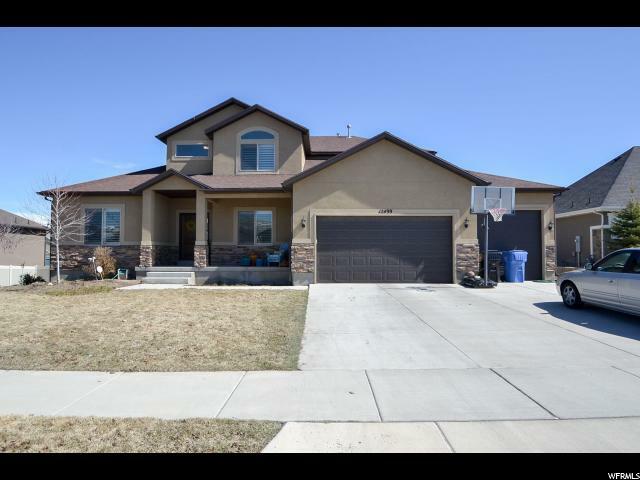 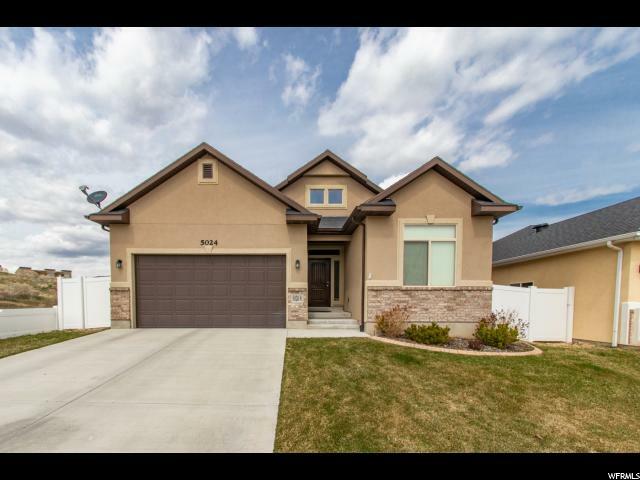 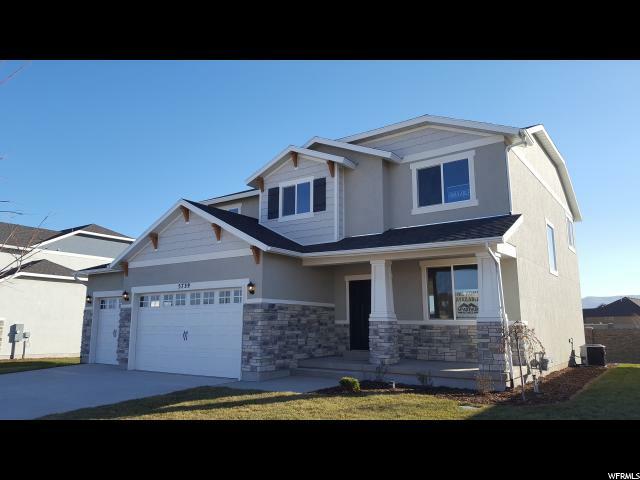 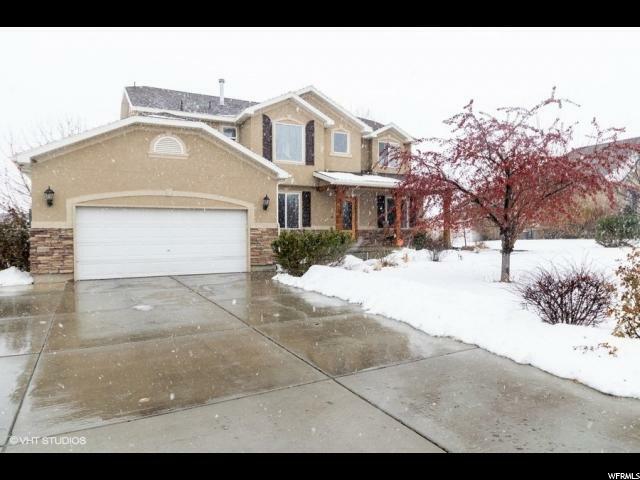 Looking for a fantastic home in the booming Herriman Towne Center? 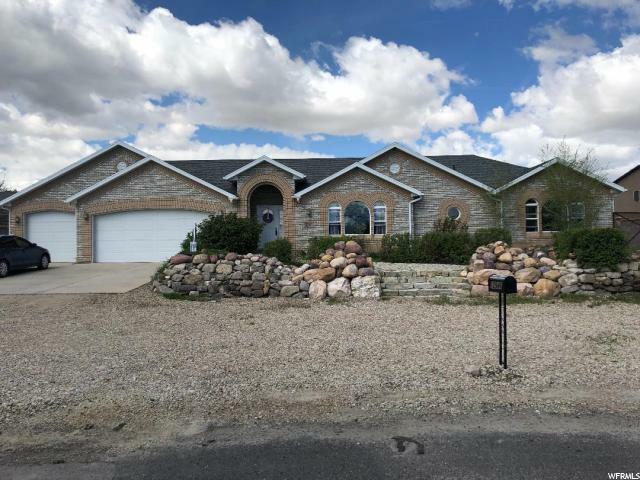 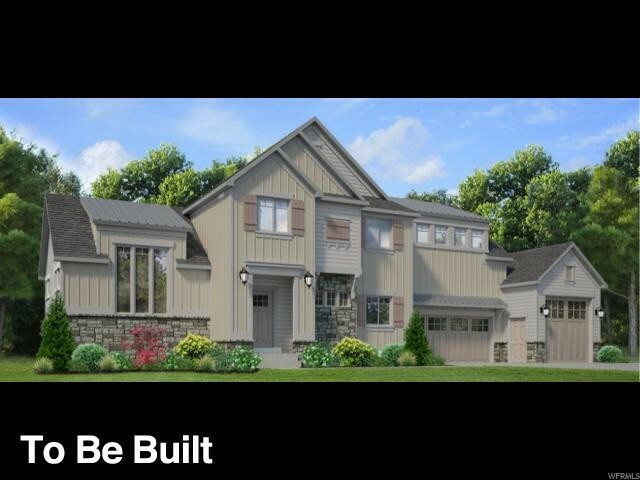 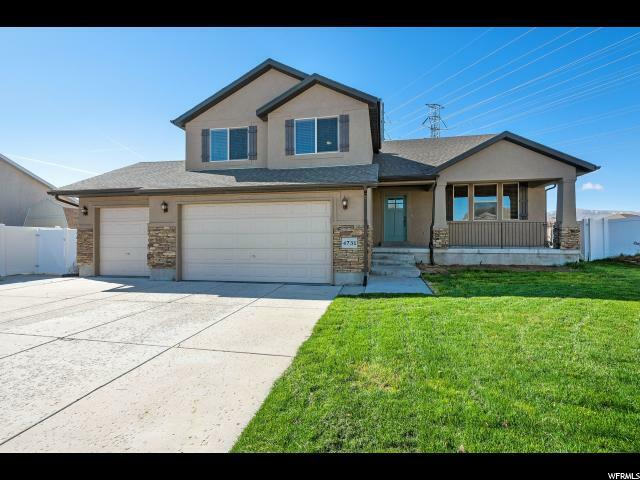 This 3 bedroom, 2 1/2 bathroom home has so much to offer. 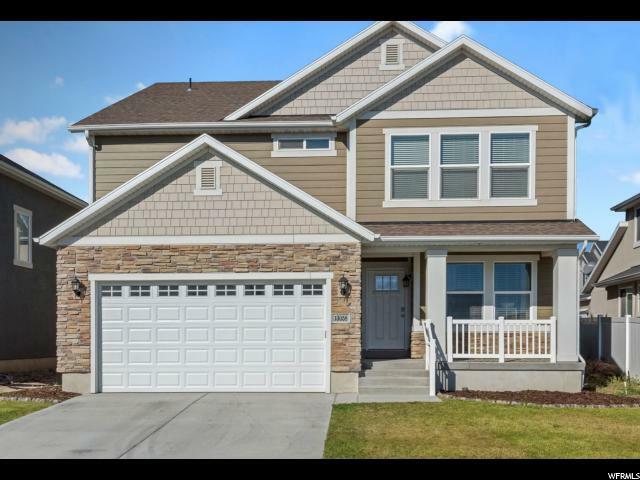 Front porch to sit and enjoy the neighborhood. 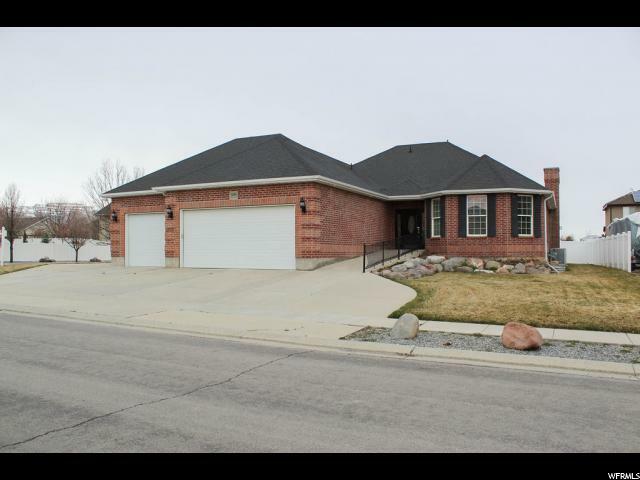 The garage entry has a built in bench with cubby shelves and a coat hooks. 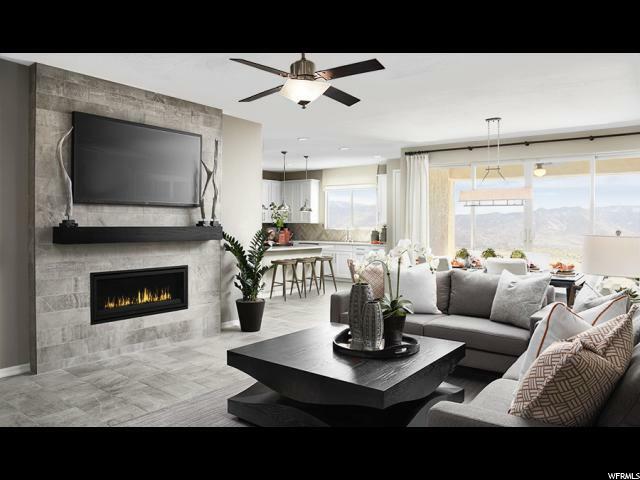 The open family room with 9' ceilings, with plantation shutters. 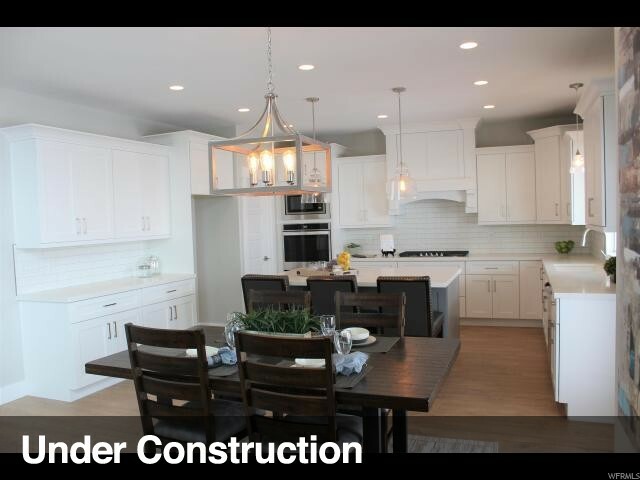 The kitchen has canned lighting with plenty of cabinets and pantry. 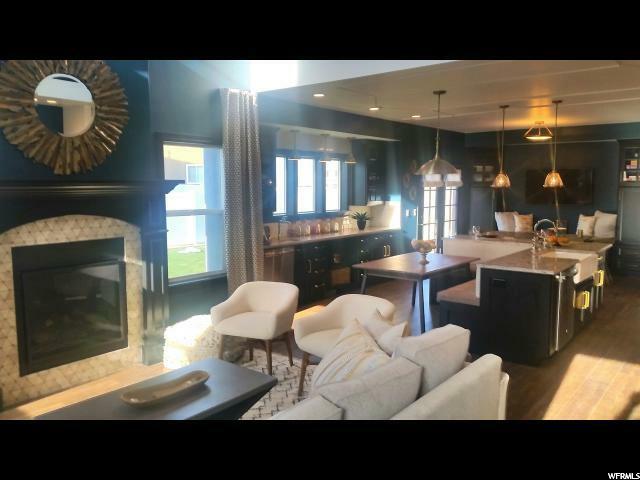 The island can seat three. 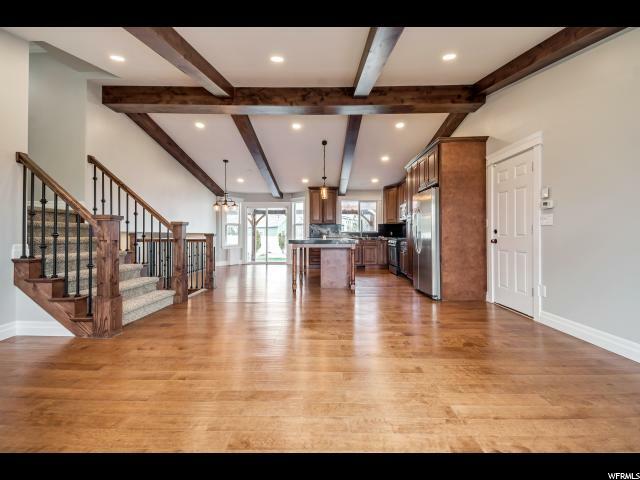 Large windows in the kitchen and dining area allow for natural light. 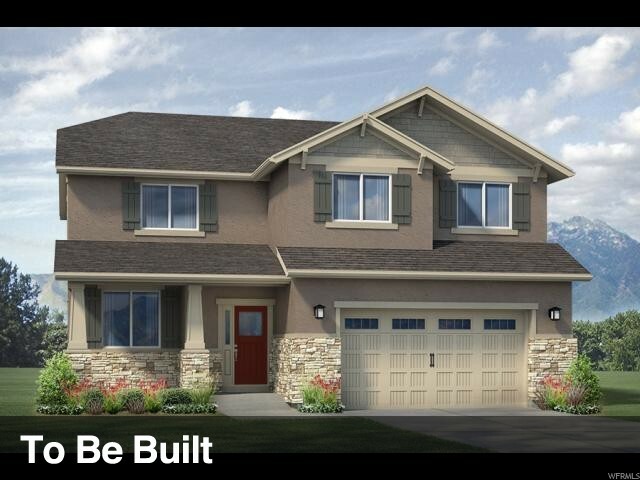 Master bedroom has a ceiling fan along with a large walk-in closet. 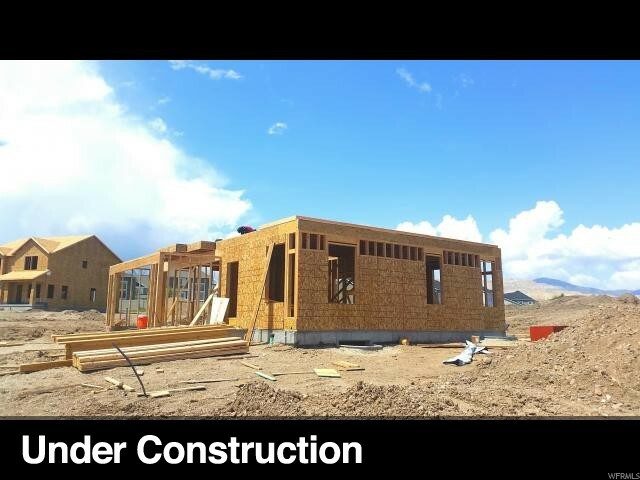 Master bathroom has a garden tub. 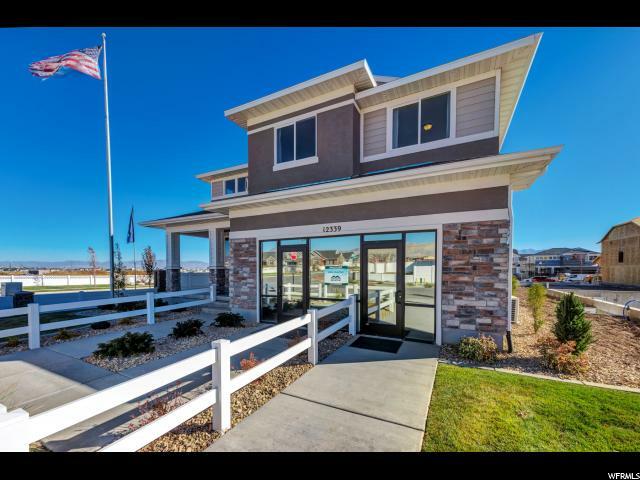 Laundry is located on the second floor close to the bedrooms. 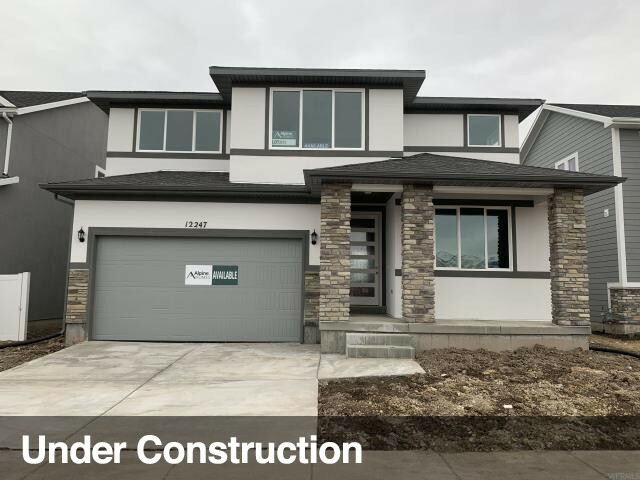 Basement is ready for your finishing touches. 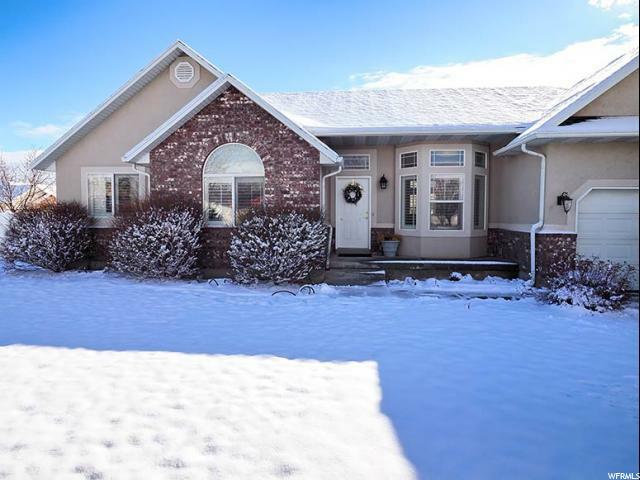 HOA covers all yard work and public area snow removal. 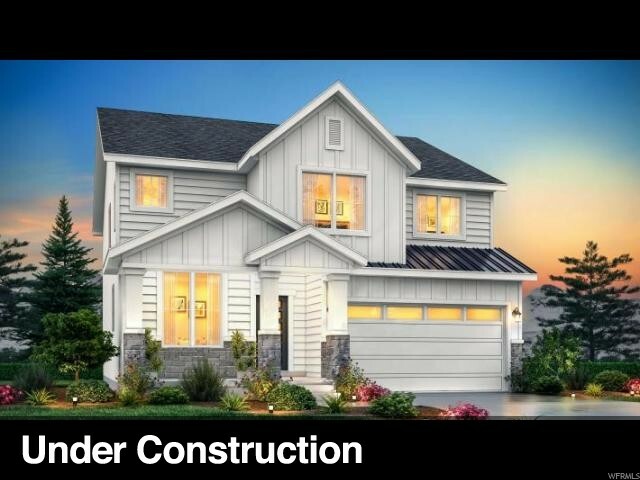 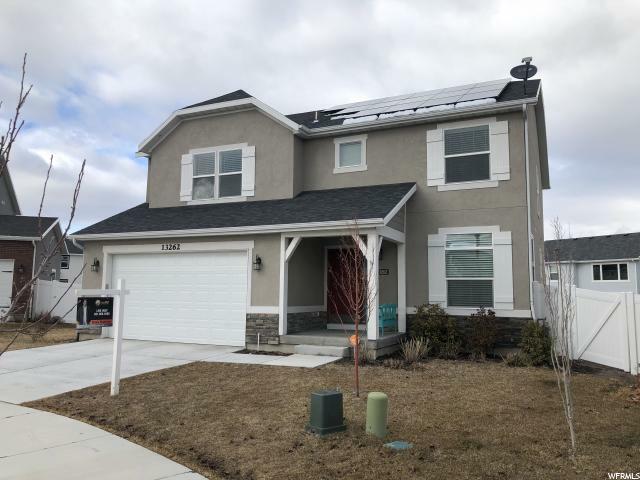 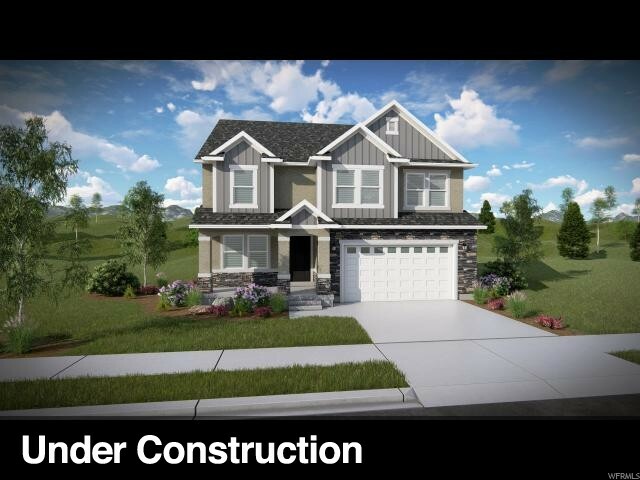 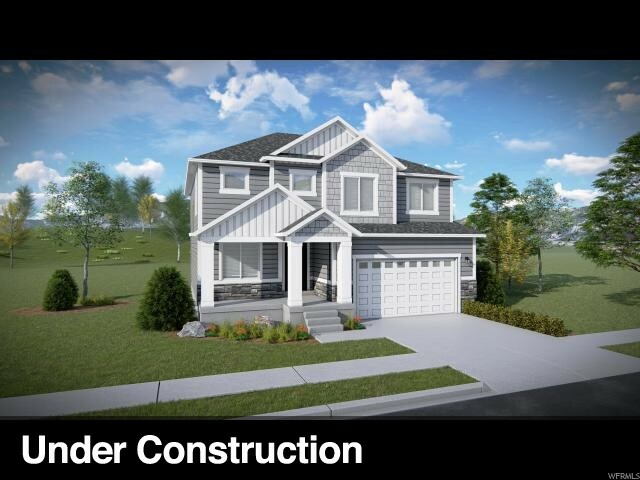 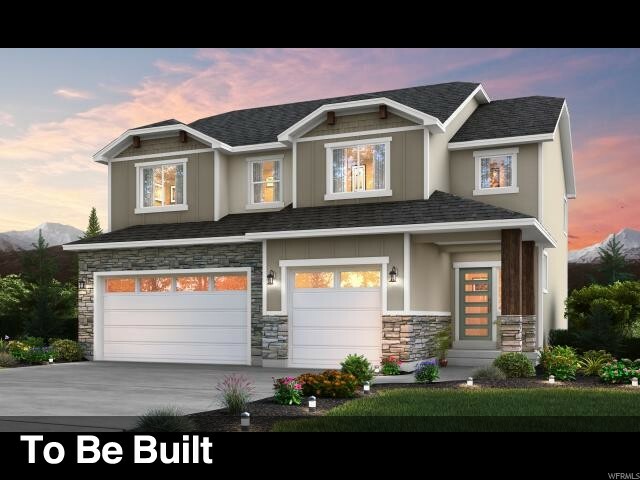 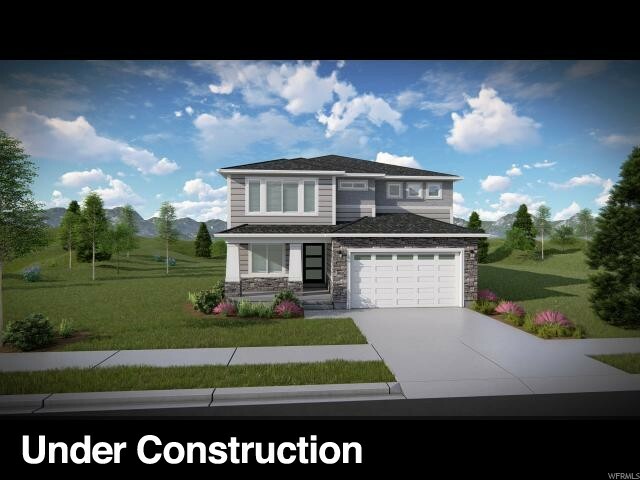 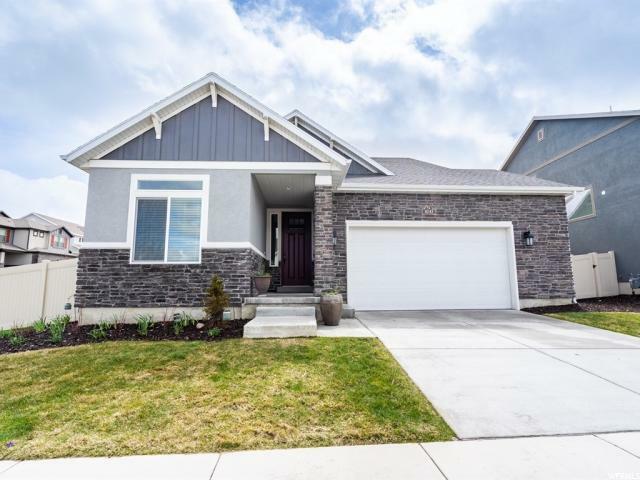 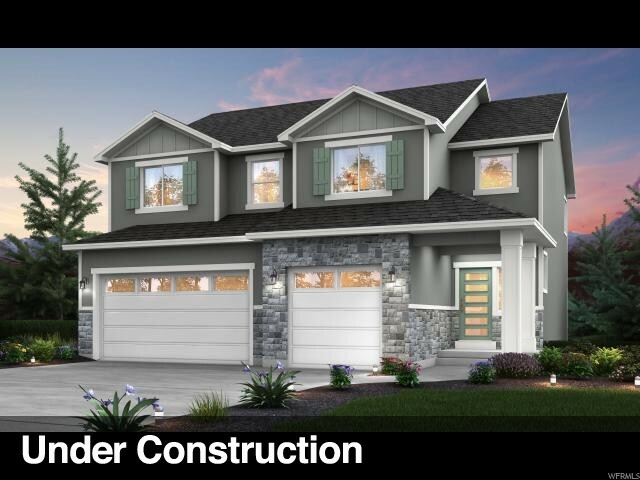 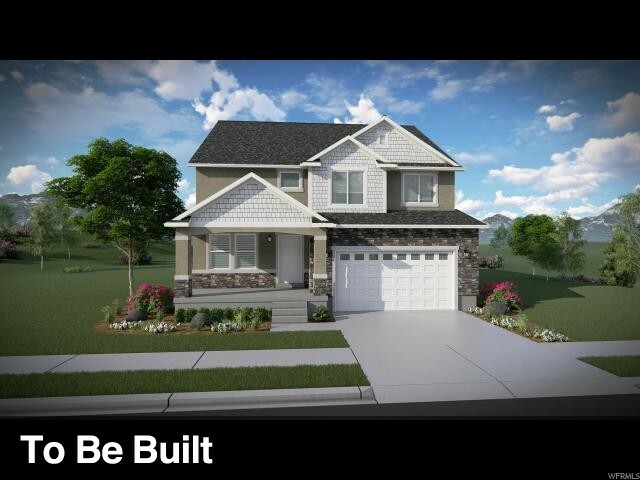 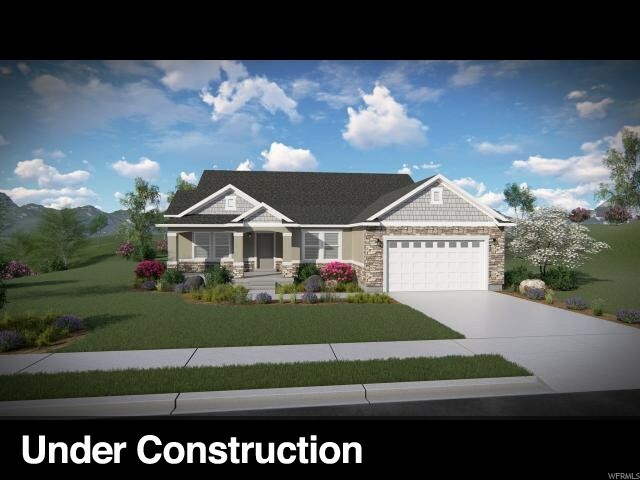 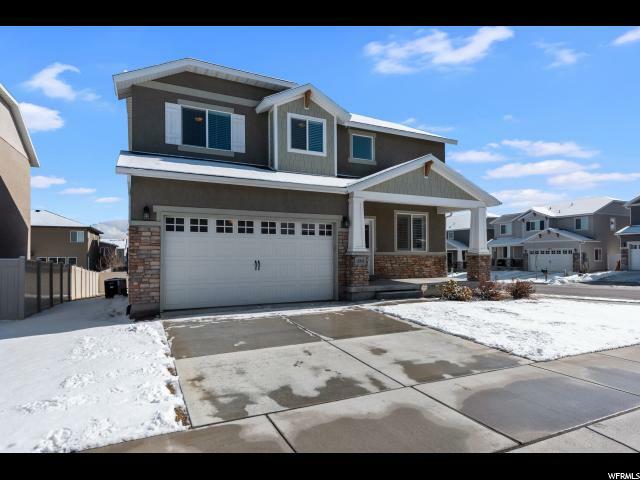 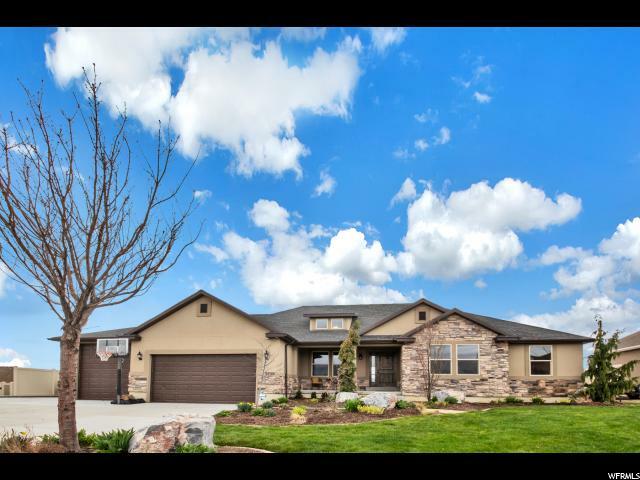 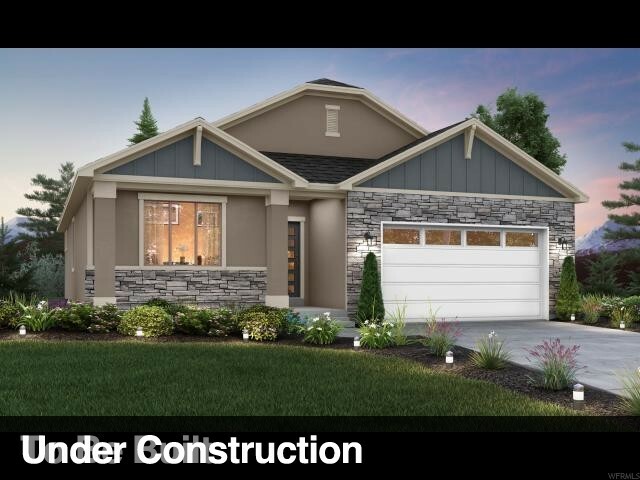 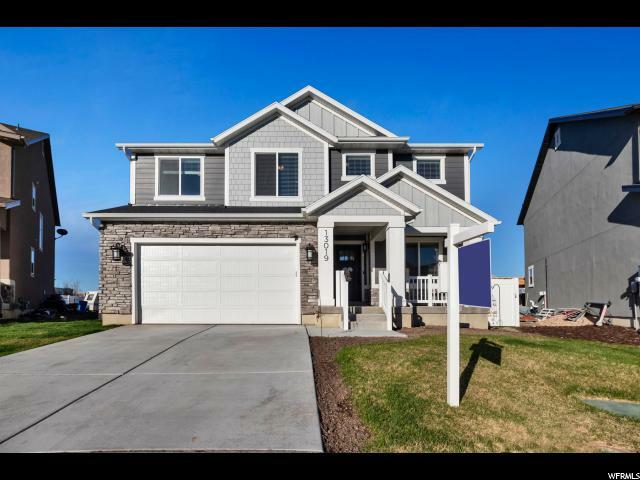 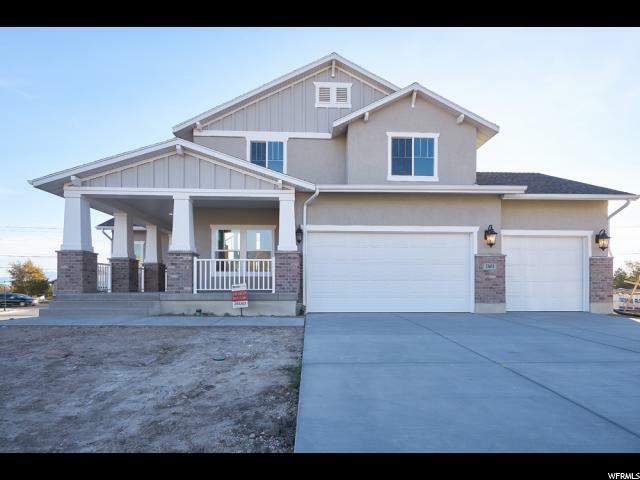 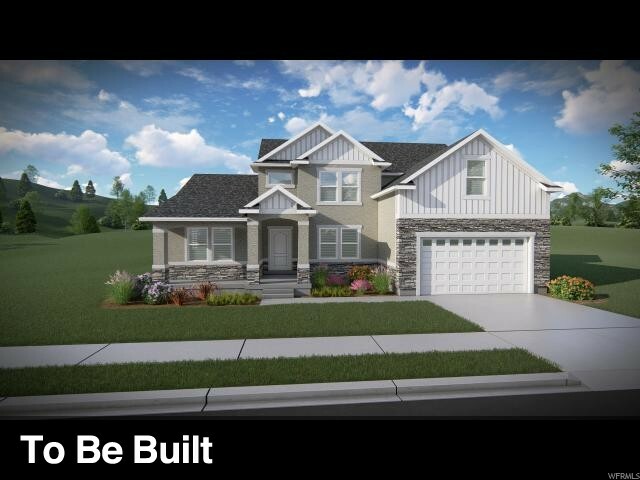 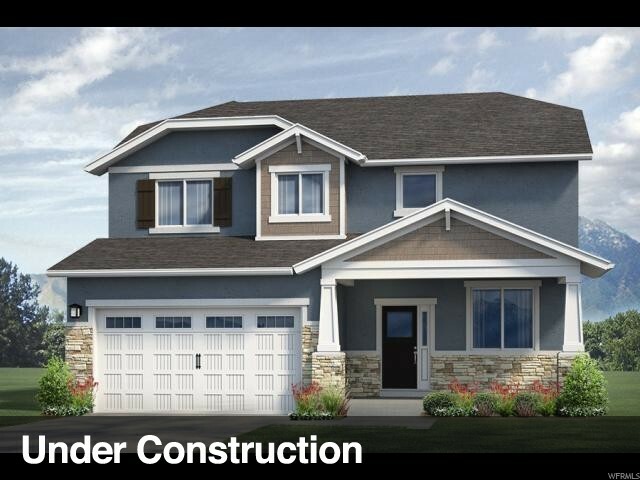 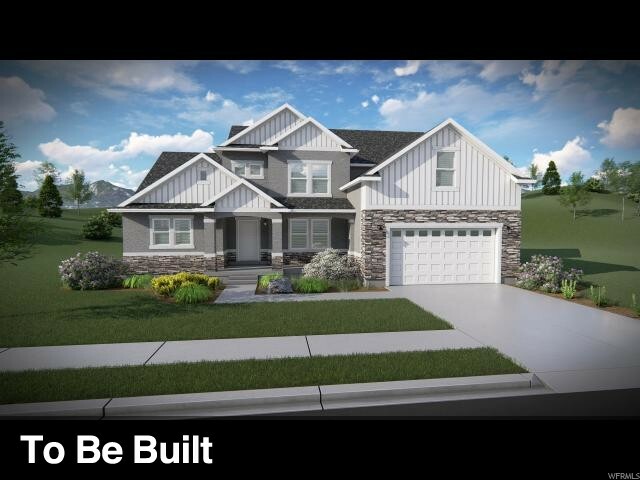 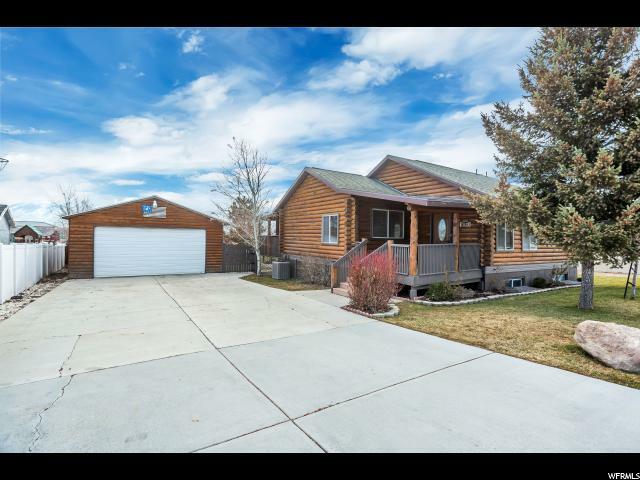 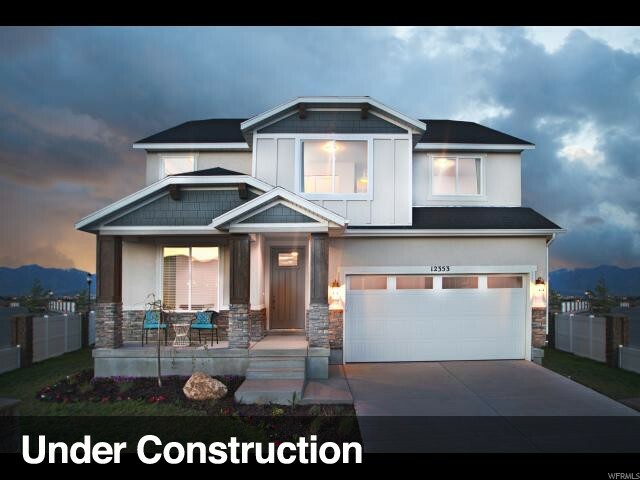 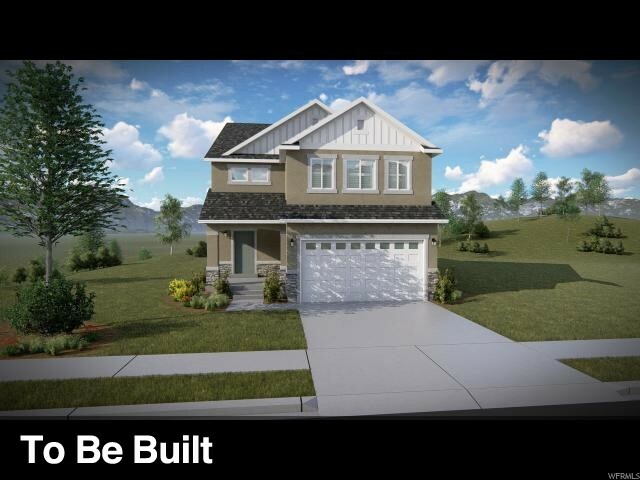 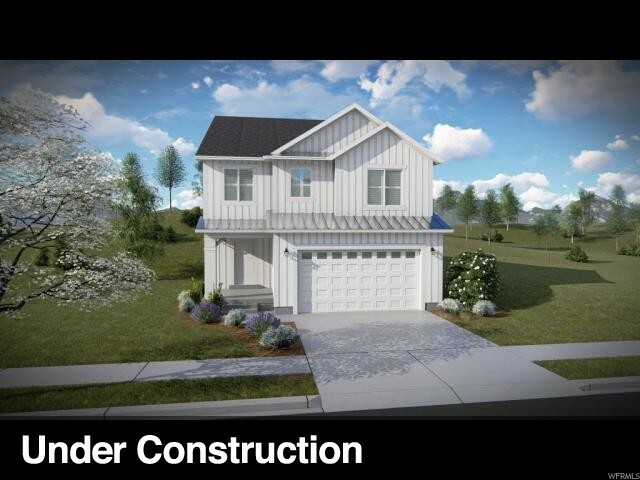 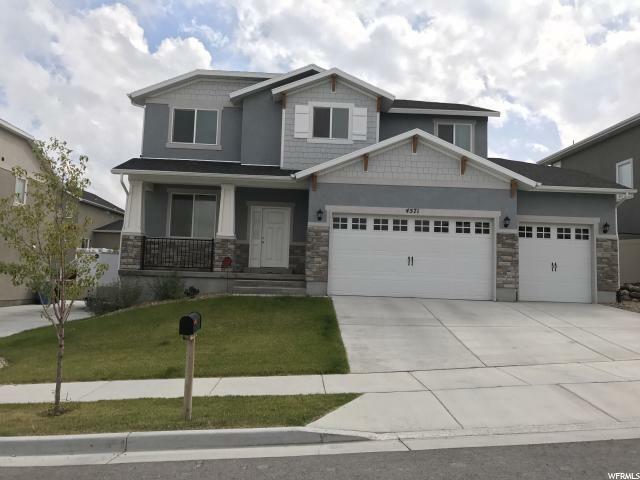 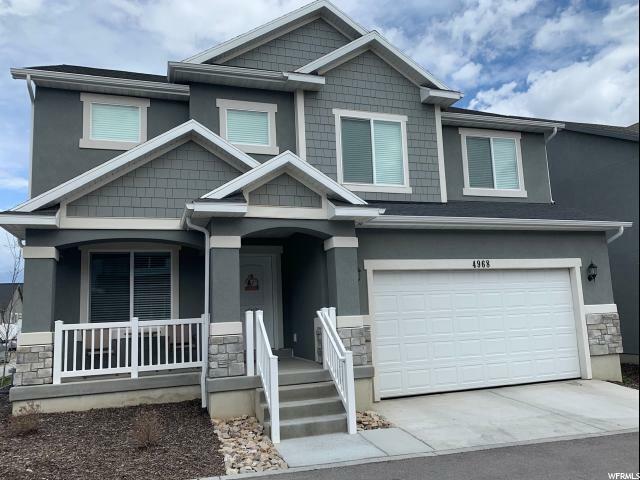 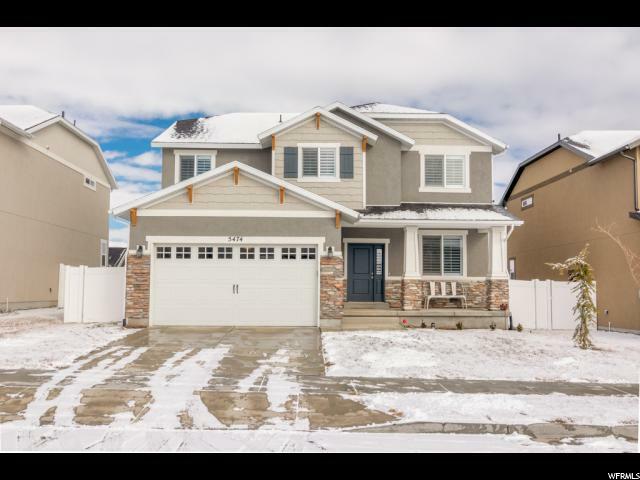 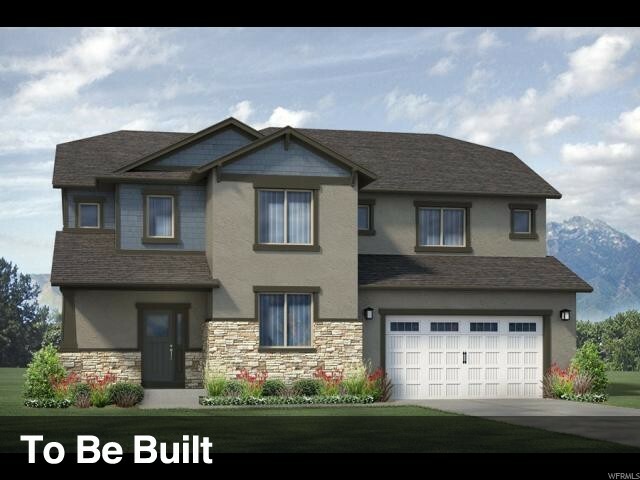 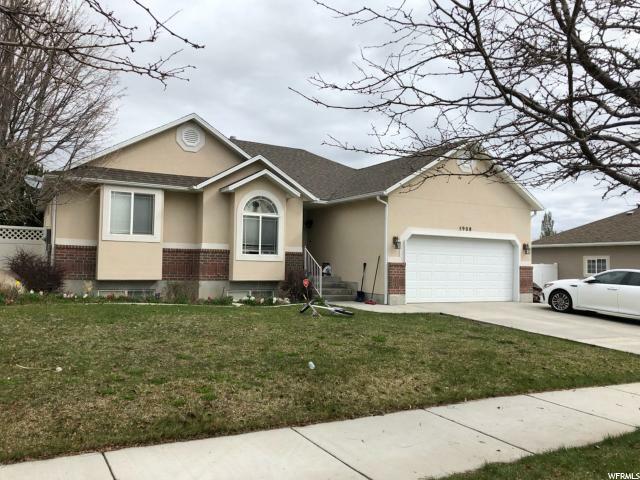 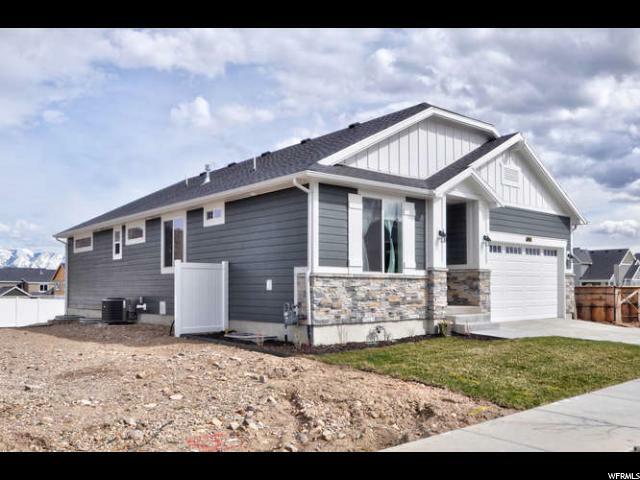 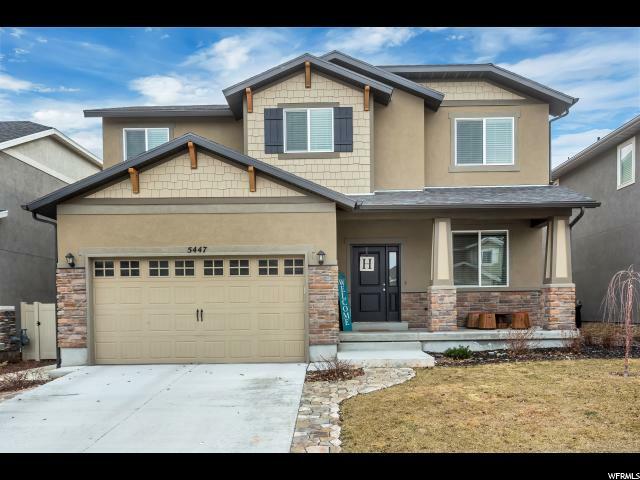 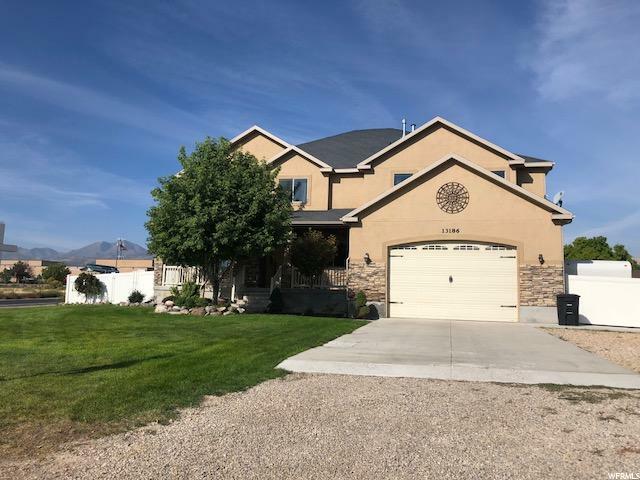 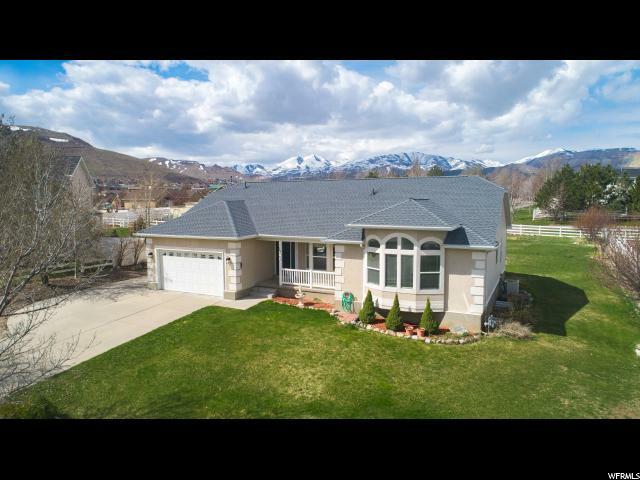 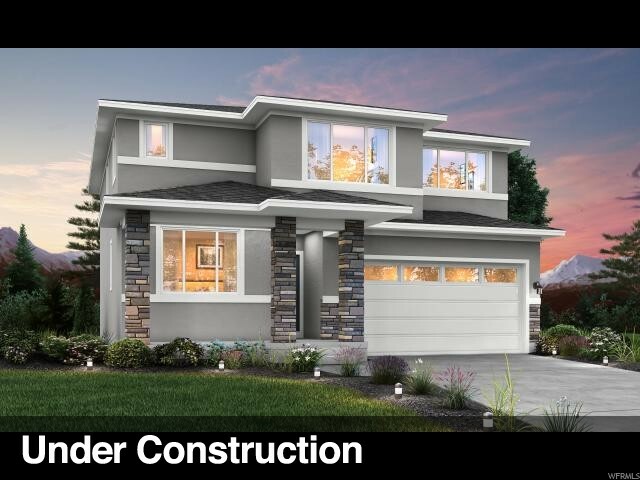 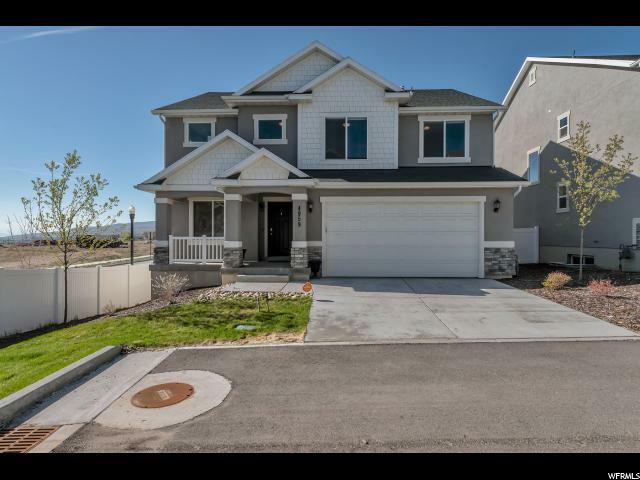 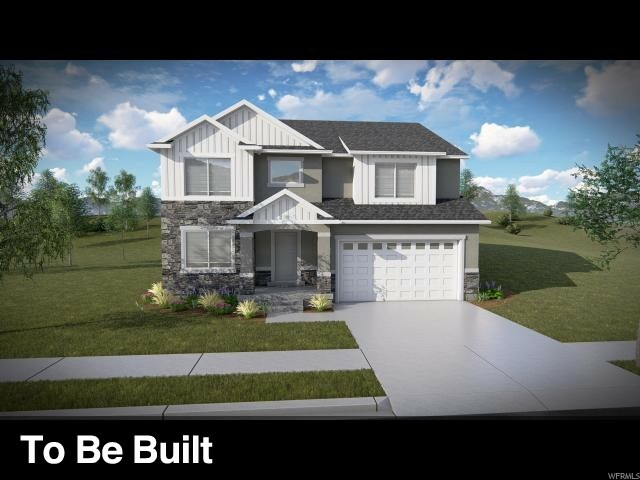 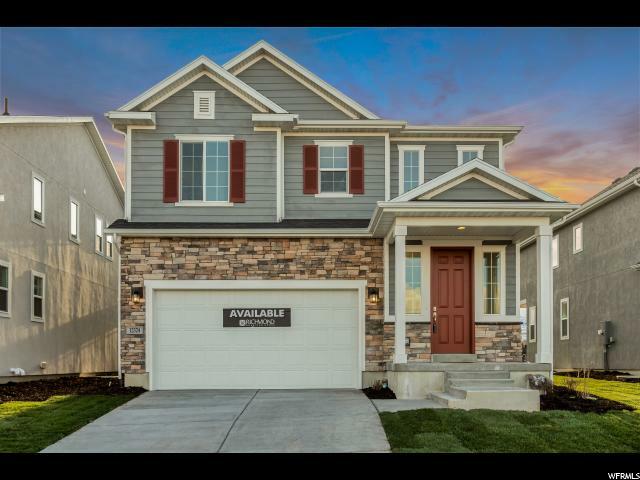 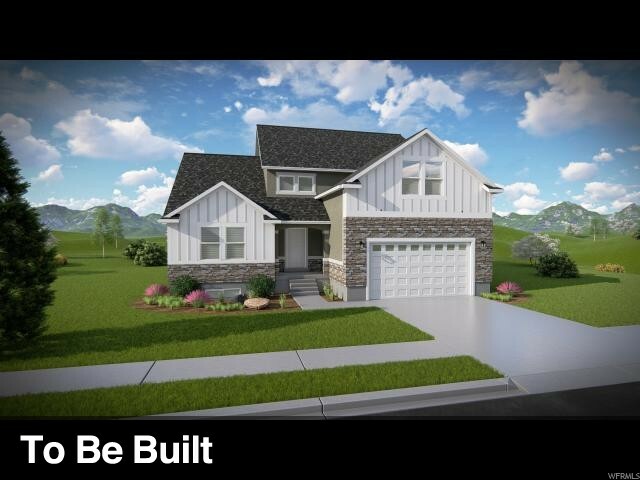 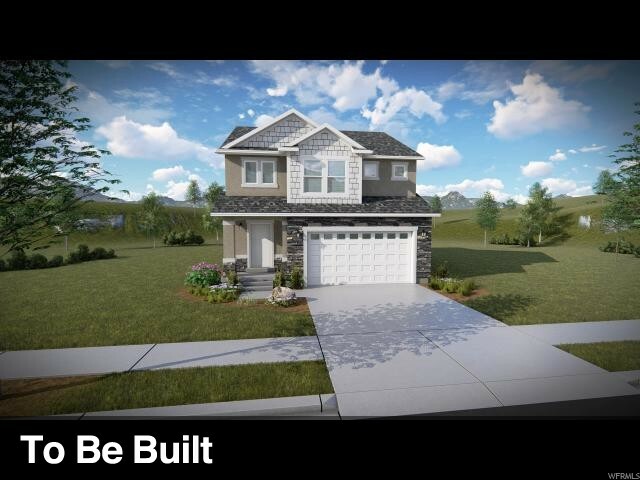 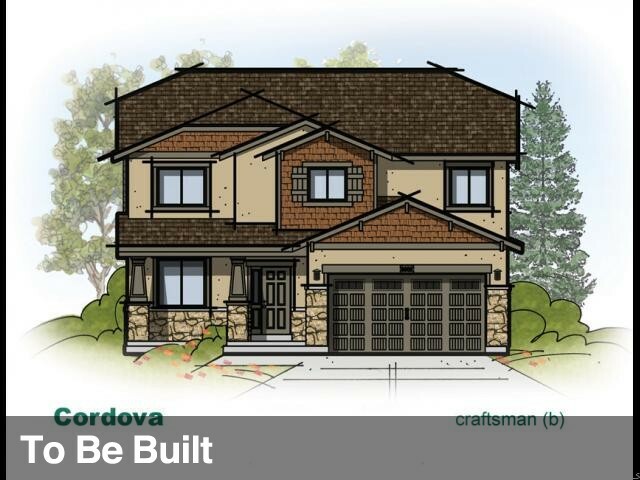 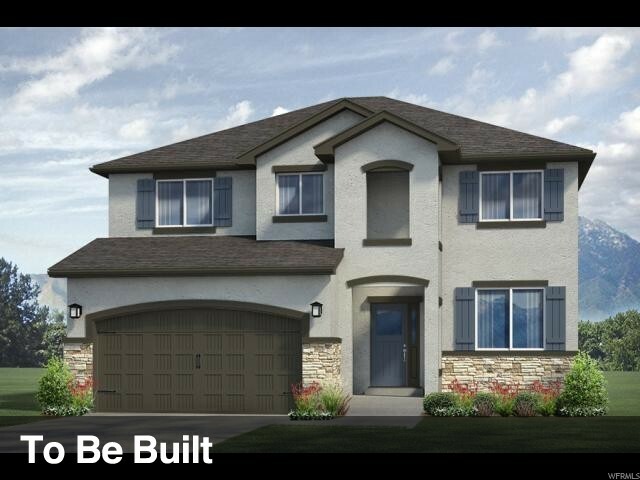 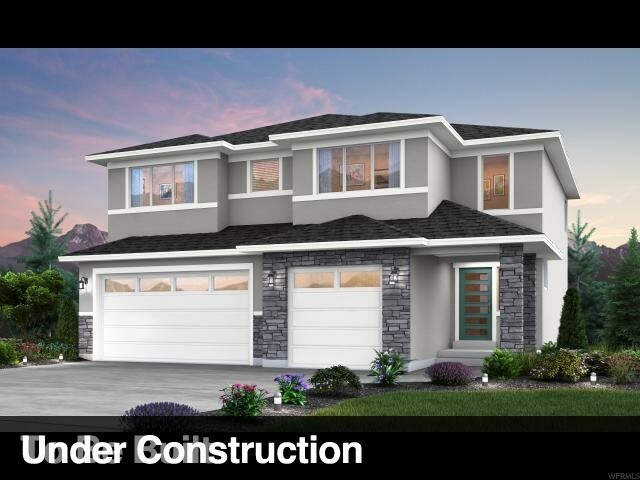 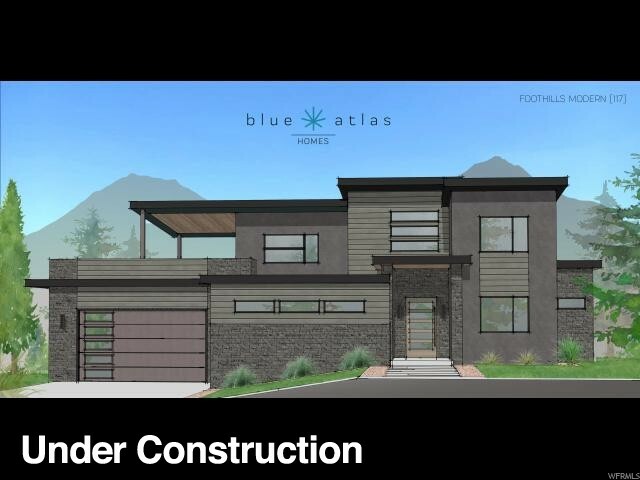 Located close to Herriman Rec Center, Herriman Library, Herriman City Hall, schools, new Mountain View Corridor shopping center, parks, walking and biking trails and so much more.